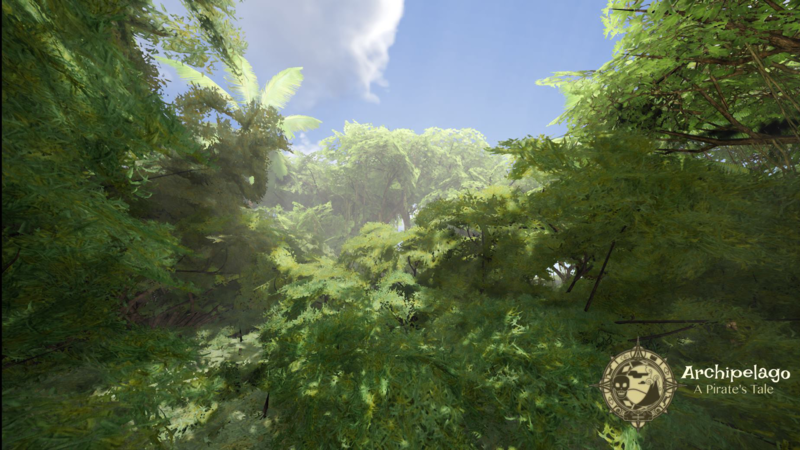 Our current project is an open-world pirate adventure game. Learn more about our upcoming title to be released this year! We are Computer and Graphics Entertainment (CAGE) Studios, a game development company founded by Salaar Kohari and Gabriel Langlois. Have any questions about our games or our company? Looking to join our team? Other comments? Find us on social media or email us directly.